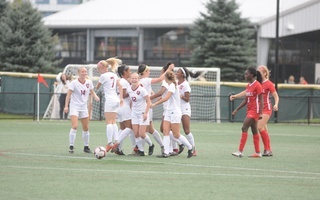 The women’s Crimson team clinched its fourth straight Ivy League Title. 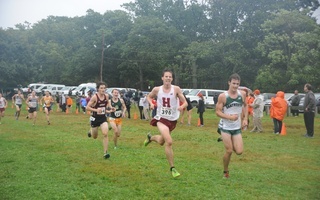 While it clinched a share of the Ivy League title last Friday at No. 4 Yale, Harvard won the title in its entirety with its win over No. 12 Brown on Sunday. The Crimson continued its dominance over the weekend against Yale and Brown. The team cruised to the finish, as Harvard won both matches 9-0, as they have done in every other match this season. Senior Sabrina Sobhy started off her final regular season match with a win against Brown’s Alexa Jacobs, 11-8, 11-6, 11-1. Kennedy followed suit dominating her opponent Isabel Young, 11-1, 11-5, 11-7. Similar scores were seen across the board for the following seven games. Harvard has yet to ever lose to Brown, with an all-time record of 49-0. Consistent trust in each other is how the team has managed to maintain its superiority over the course of this season. The Crimson’s unbeaten streak was extended to 62 games, which dates back to the 2014-2015 season. Kennedy credited the dominance to the incredible recruiting of the coaching staff. With the continued success over the past few years, it could be perceived as nit-picky to determine how the team could improve. However, in her third year on the team, Kennedy believes this is the strongest squad she’s been apart of. Men's squash captured its fifth conference title in the last seven years with a win over conference rival Brown. 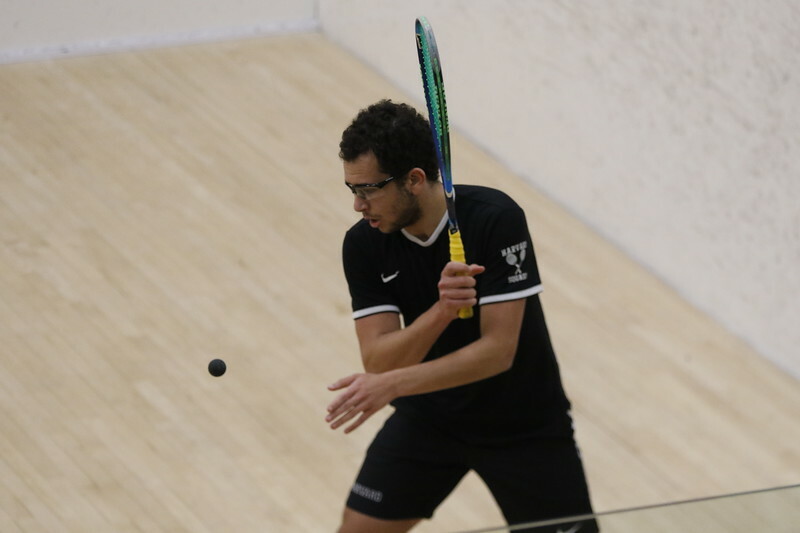 The men’s squash team appears to be experiencing a very similar air of confidence, riding its longest win streak since the 2013-2014 season at 12 games. The team clinched a share of the Ivy League title with its win over No. 6 Yale on Friday, and then clinched the entire title with its win over No. 20 Brown. 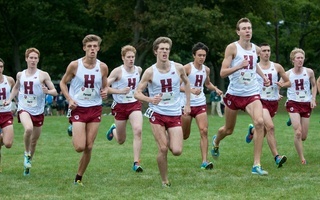 Though it is Harvard’s fifth Ivy League title in the last seven years, the team was particularly motivated to win it this time around. At the number one spot, Crouin beat Brown opponent Grant Sterman, 11-1, 11-5, 11-1, to kick off the match for the Crimson. Another first-year, Marwan Tarek, defeated his opponent Andrew Wei, 11-6, 11-4, 11-7, at the number two position to extend his regular season win streak to 11 games. The success continued for each of Harvard’s players, with only one loss of a game to a Brown player. Just like Harvard’s women’s team, the men’s team has never dropped a contest to conference foe Brown, with an all-time record of 29-0. The victory resulted in the 42nd Ivy League title for the team. 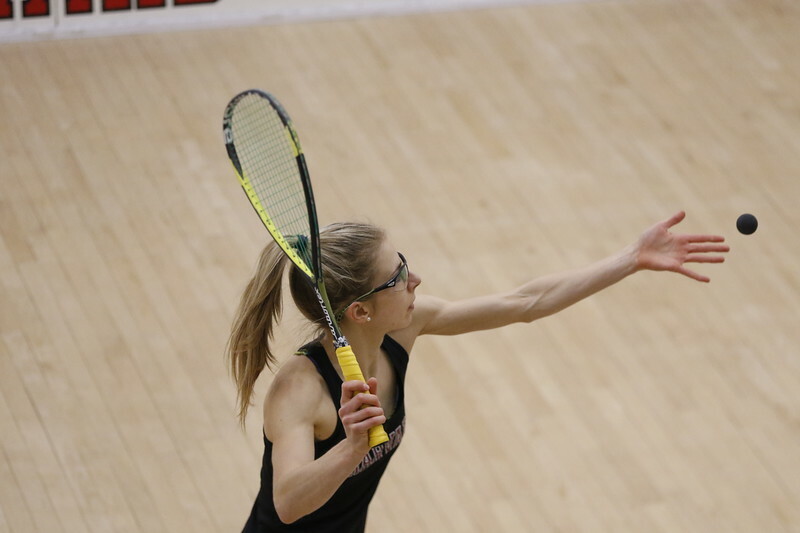 Both teams are now in their last stretch of the season, preparing for the College Squash Association Team National Championships at Trinity College. 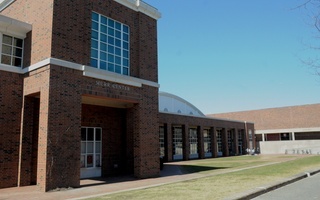 The men’s tournament will take place February 15 through February 17, and the women’s tournament from February 22 through February 24.